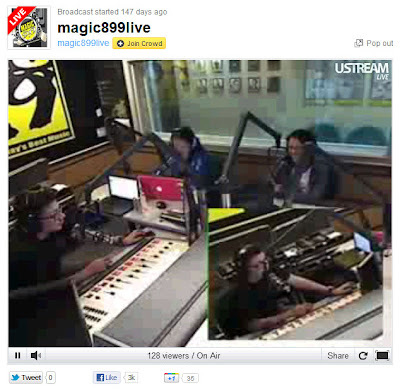 Just thought I'd share this fascination I have with my favourite Philippine radio station, Magic 89.9. The content for one is really great, but in this case I am amazed with how they are using technology to make radio relevant in this internet age. I am talking in particular with the 6-9AM radio show, Good Times with Mo. One of the show hosts Mo Twister, needs to be in the US and so they are now using the current advancements in connectivity, with the DJs in Manila and Mo Twister in LA running the show. Couple this with a live video feed of the show and you have something radically more than your usual radio show. The podcasts are also an added bonus which is really great to have in your portable device to listen to whenever, wherever. Good Times' format involves taking calls and interacting with various topics, which is hugely successful. Very interesting how discussions can turn to unpredictable results. Coupled with this is the use of social media which expands the presence of the radio show. Give Magic 89.9 a try, if you are not a fan yet. 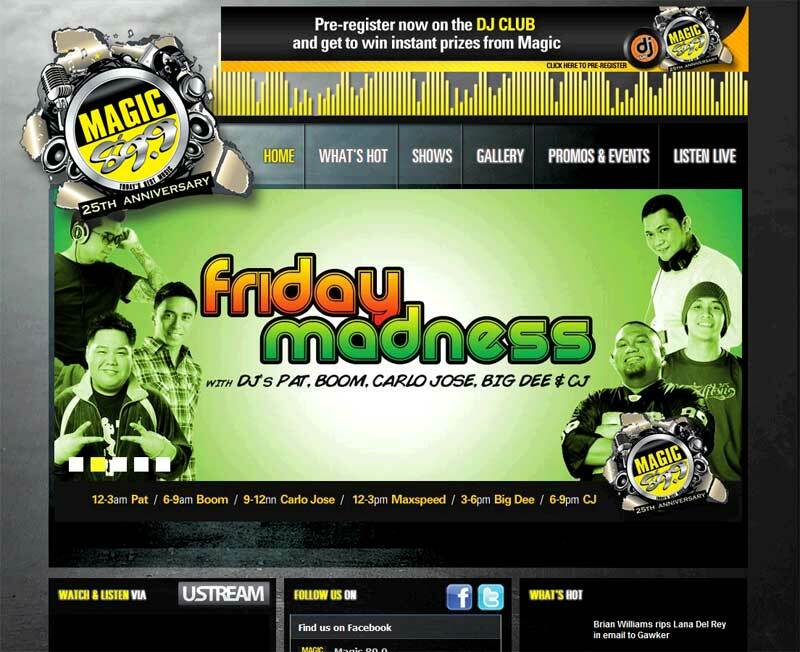 I love Magic Madness on Fridays too! I wanna download,watch or listen this episode wherein Gtongi guested.. I so like her.. link please..